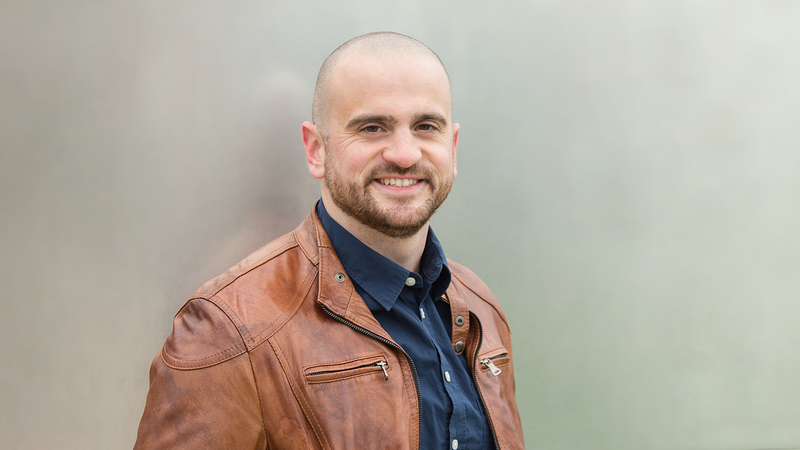 With a career spanning digital journalism, content marketing, product management, and UX design, Mark uses multiple perspectives to elevate the voice of users and unite cross-functional teams around customer experience, human-centered design, and product innovation strategy. At Kelton, in addition to leading our multi-disciplinary innovation and experience design teams, he can frequently be found moderating UX tests, focus groups, ethnographies, design sprints, and innovation workshops. He began his career in Washington D.C. as an editor at The Atlantic’s government and defense division, where he helped launch new digital media brands and covered innovation, technology, and management during the Obama administration. Later, he led digital at Bloomberg, where he launched the company’s first content marketing team and oversaw brand, product, and UX design strategy at Bloomberg Government. His work as a journalist has appeared in The Atlantic, Bloomberg Government, Bloomberg Philanthropies, National Journal, Government Executive, Nextgov, Defense One, and The Des Moines Register. After leaving media, Mark earned his Master’s in Human-Computer Interaction (HCI) from Carnegie Mellon University’s School of Computer Science. There, he studied product management and service design – with a focus on human-robot interaction, VR research, and mobile health. While at Carnegie Mellon, he led a product design team working with Samsung Electronics to reimagine the future of IoT and in-home robotics – prototyping Samsung’s next generation of robotic cleaning devices. He is a graduate of the prestigious Coro Fellows Program in Public Affairs in St. Louis and attended Drake University, where he studied journalism, political science, and history – cutting his teeth as a student journalist covering the Iowa caucuses and as an overseas correspondent at the United Nations in Switzerland. When not crafting run-on sentences, he is a lover of Spider-Man, an unashamed player of all-things Nintendo, and recently returned to Chicago to be closer to his family – the Chicago Cubs. Politics are the study of power and power structures — and failing to master them is the reason customer experience designers often fall short. Participant observation research reveals reliable behavioral insights for your business, shedding light on a lot of information in relatively little time. Done right, it can act as the ultimate empathy generator for the customers you serve. In this post, we'll explore three approaches to shatter the glass between you and your subjects.